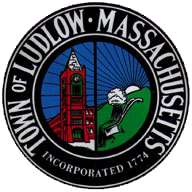 In 2030, Ludlow is a vibrant, culturally dynamic model community that proactively plans for the future. The town has retained its historical and cultural roots while embracing sustainability to achieve its long-term goals. 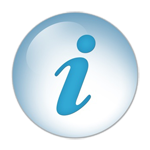 Residents have a strong sense of community with safe neighborhoods. 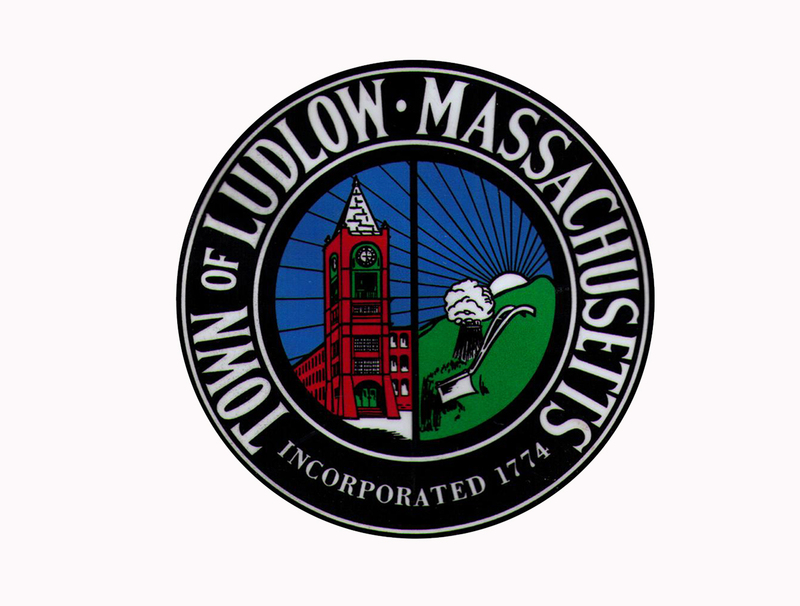 Ludlow supports a healthy residential, commercial and industrial base. 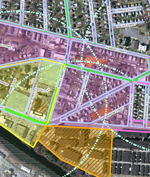 This has allowed for the redevelopment of underutilized properties, preservation of agricultural land, access to abundant open space, good schools, and quality town services, while protecting and maintaining a healthy and historical downtown.